Welcome to the new Denarius! As time goes by, technology becomes outdated and needs to be revamped. This time, it is Denarius that has had a makeover. After over a year’s worth of development, Denarius is happy to present its brand new homepage, complete with a new design and modern features. Our most important new feature is that we will now be hosting our own online auctions! 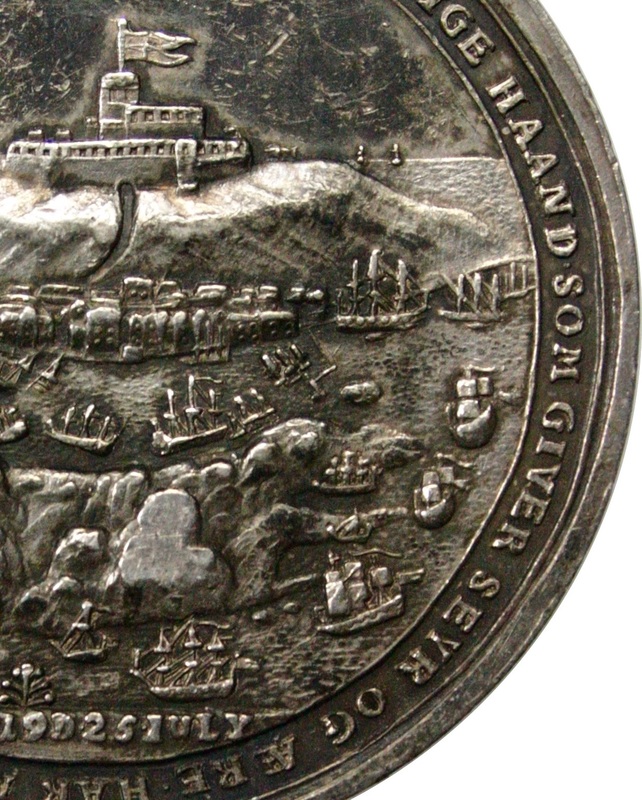 The first auction will be themed, featuring coins from the legendary coin find from the shipwreck of the Akerendam, which sank at Runde outside Ålesund in 1725. The ship, which was on its way to Batavia, went down with 1200 gold ducats and several thousand silver coins. Many of the coins were unknown before they were discovered at this shipwreck in 1972, and all the coins are still high demand today. Since Denarius was founded, our goal has been to provide as broad a selection of different coins as possible to our customers. We endeavour to provide coins of all ages and from all four corners of the world. 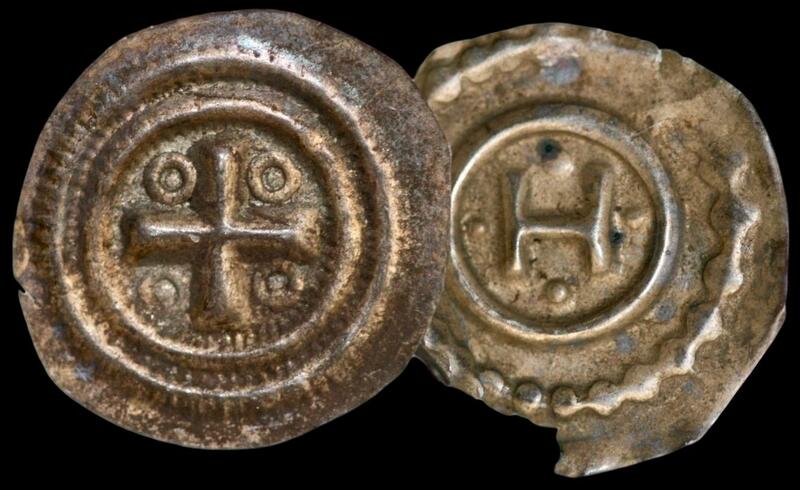 Therefore, it is quite deliberate that our first online auction will offer coins from the Runde coin find. In the future, we will also host themed auctions in addition to our normal auctions. Norwegian objects will of course be sold to the highest bidder. Denarius endeavours also to innovate and our modest commission fee of 10% means you can make some fantastic bargains at Denarius’ online auctions!